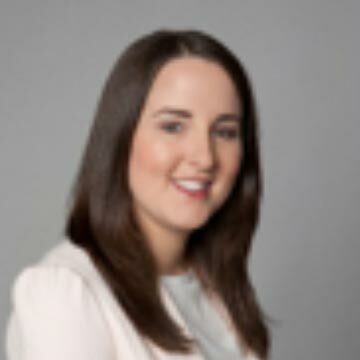 Amy Molloy is a reporter and online editor with Independent.ie. 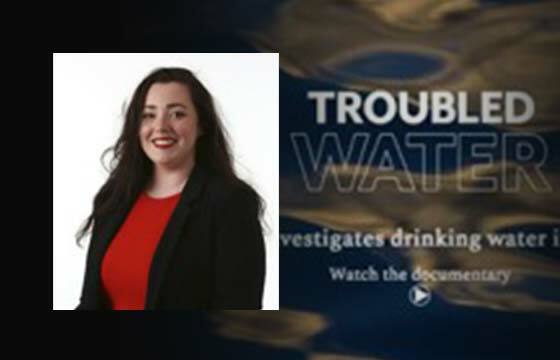 In 2017 she travelled to Arizona as part of the Veronica Guerin Memorial Scholarship to carry out investigative work on the quality of drinking water in the United States with the Carnegie-Knight News21 programme, a national multimedia reporting project produced by top journalism students and graduates. The documentary won an Edward R. Murrow Award for Excellence in Digital Reporting. She is a recent graduate of Dublin City University with an MA in journalism, and has an undergraduate degree in law. She previously worked as a caseworker on the Irish Innocence Project. 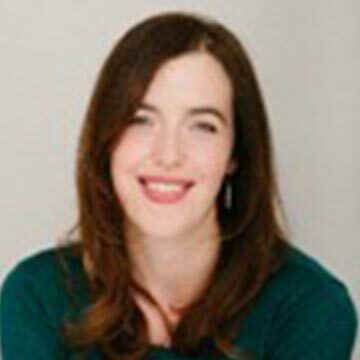 Sinead O’Shea is an award-winning filmmaker and journalist. 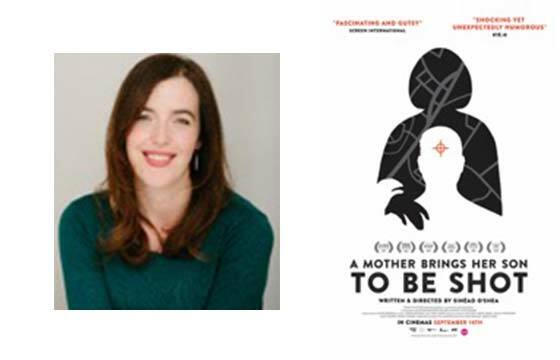 Her first feature documentary “A Mother Brings her Son to be Shot” premiered in 2018 at the London Film Festival. Currently on cinema release, it has been nominated for a FACT Award at CPH:DOX in Copenhagen, for a Maysles Observational Documentary Award at the Belfast Film Festival, and Best Feature Documentary at the 2018 EBS Documentary Film Festival in South Korea. 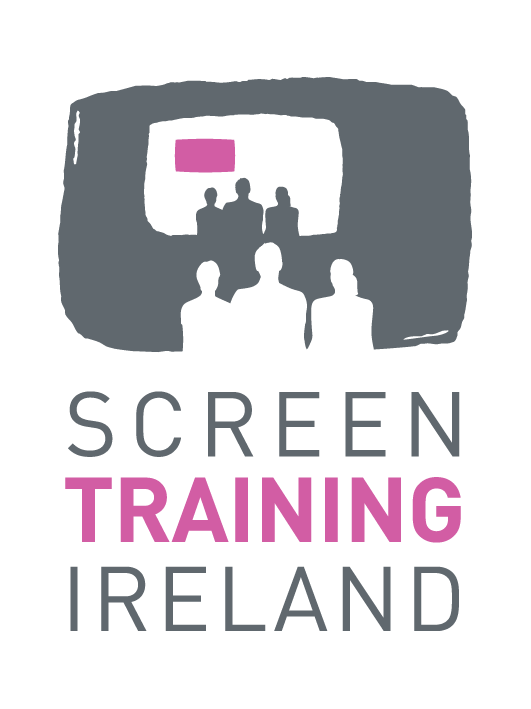 She has directed and produced films with Al Jazeera English, BBC Newsnight, Channel 4 News and Unreported World, and RTÉ. 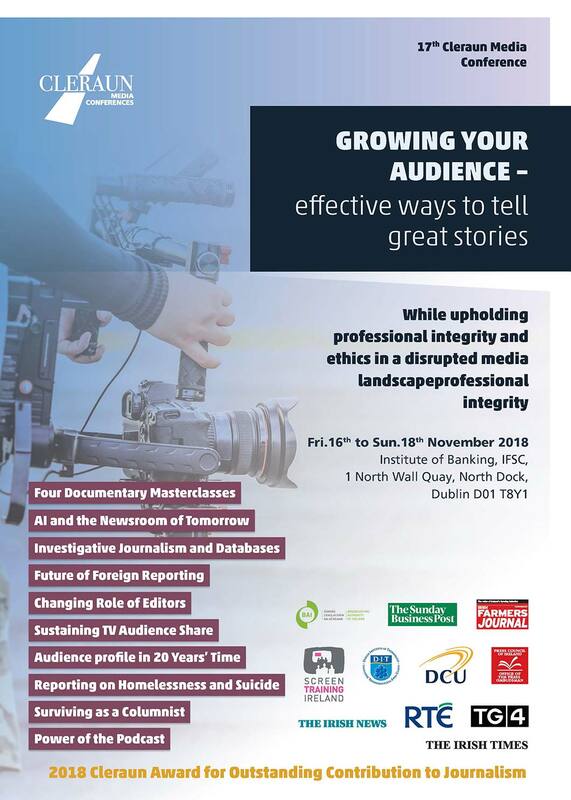 She previously covered Ireland for The New York Times, established the audio section of The Irish Times, won an Irish Media Justice Award for “Lives in Limbo” and an IFTA for “Sampler” with RTÉ. Carlo Bonini is a Special Correspondent with the Italian daily newspaper La Repubblica, which has a circulation of 340,000. 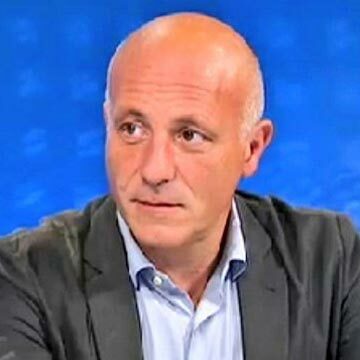 He worked with Newsweek in New York and later with Il Corriere della Sera in Milan. He has written a number of books, including one on the prison in Guantanamo Bay. Suburra, a novel on criminal live in Rome was made into a film in 2015 and into a 10-part Netflix series in late 2017. 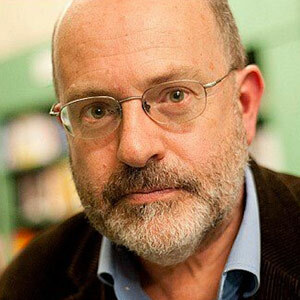 John Sweeney is a writer and broadcaster with the BBC. His philosophy as a reporter is: “I poke crocodiles, if crocodiles they be, in the eye with a stick.” In 2017 he reported on all the terror attacks in Britain, the mass shooting in Las Vegas, and the assassination of Daphne Caruana Galizia in Malta. He has won prizes from the RTS and Amnesty International for human rights work in Chechnya, Kosovo and Algeria and was named “What the Papers Say Journalist of the Year”. He won an Emmy and RTS prize for programmes about the massacre at Krusha e Madhe, Kosovo. In 2006 he gave evidence against six Serb former army and police commanders accused of mass murder at The Hague. His books include The Life and Evil Times of Nicolae Ceausescu and Trading with the Enemy: Britain’s Arming of Iraq. Christine Bohan is the acting Editor of TheJournal.ie, the most-read news website in Ireland. Her work focuses on producing quality news stories for online audiences. Since 2011, she has helped lead the newsroom in breaking stories, social media, innovation and storytelling. Before that, she worked at The Guardian on the comment desk and as a freelance features journalist for The Irish Times and The Sunday Tribune. 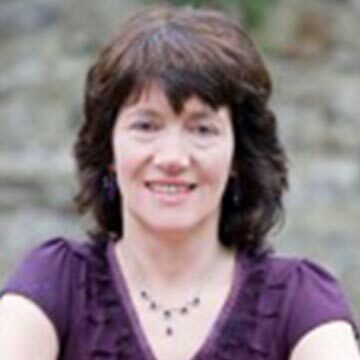 She is an occasional lecturer in journalism at Dublin City University and a frequent contributor to national radio and television shows. She graduated from Trinity College Dublin with a degree in social policy and has a Masters degree in journalism from Dublin City University. 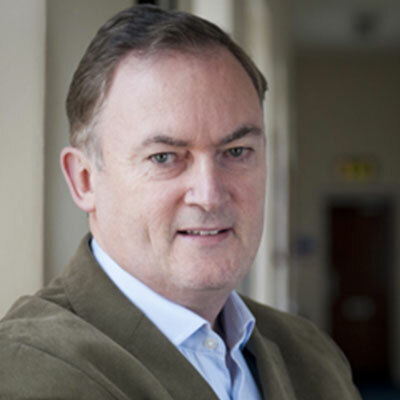 Fionnán Sheahan is Editor of the Irish Independent, Ireland's best-selling newspaper. 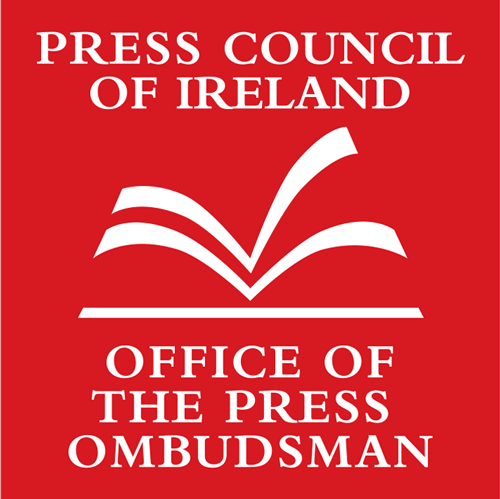 He was previously the Group Political Editor with Independent Newspapers, Political Editor and Political Correspondent with the Irish Independent. 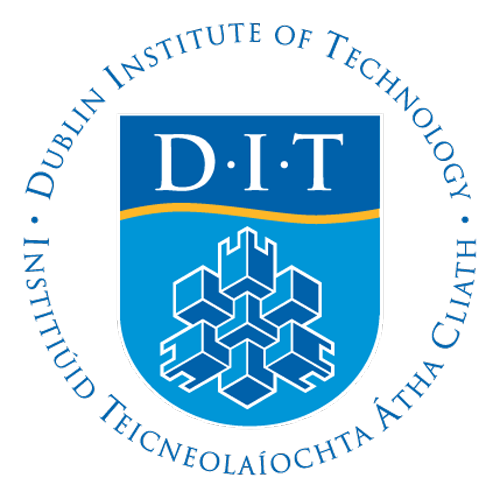 From Co. Tipperary, he is a graduate of University College Cork, and began his career in journalism with the Irish Examiner. 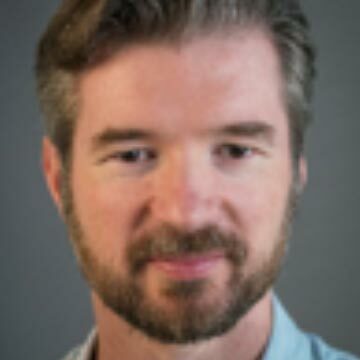 Declan Walsh has been Cairo Bureau Chief for The New York Times since 2015, reporting on Egypt, Libya, Syria, Yemen and Qatar. 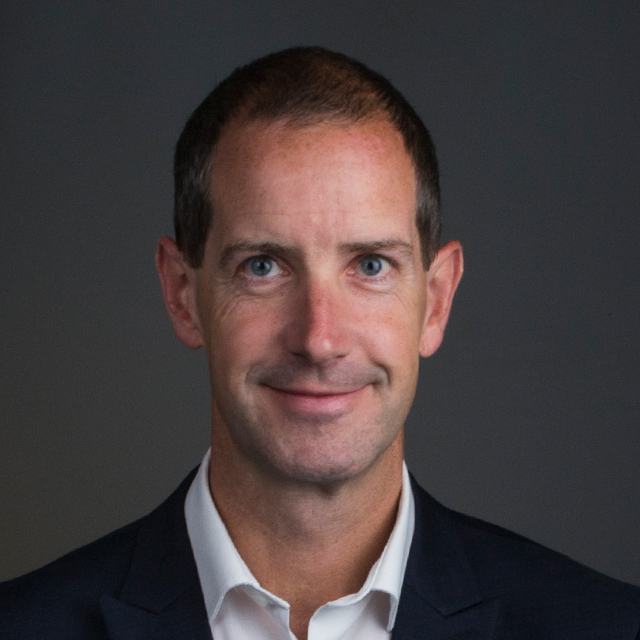 Raised in Ballina, Co. Mayo, he studied at University College Dublin and Dublin City University where he graduated with an MA in Journalism in 1997. 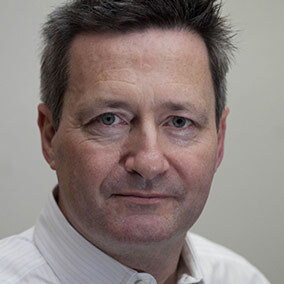 He first worked at The Sunday Business Post, where he won a national media award for his reporting on homelessness, then moved to Kenya in 1999, covering Sub-Saharan Africa for outlets including The Irish Times and The Independent. He joined The Guardian in 2004 and moved to Islamabad as the paper's Pakistan/Afghanistan correspondent, then switched to The New York Times in 2011. The Pakistani authorities expelled him in 2013, citing “undesirable behaviour”. He has been shortlisted for the Orwell Prize. Aoife Hegarty is a reporter with RTÉ Investigates. 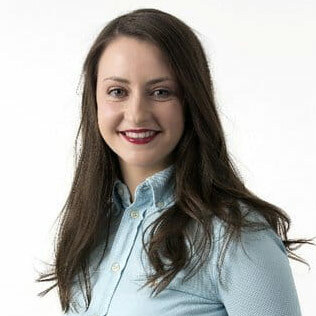 She worked for several years in the RTÉ newsroom in both radio and television, before moving to the Current Affairs Department in 2012 as a reporter on Prime Time. 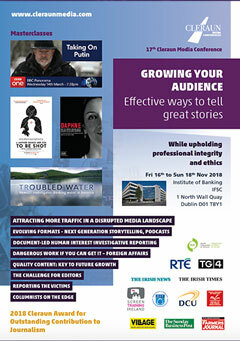 She has reported on several high profile investigative programmes, including Fatal Failures in 2014, a documentary uncovering a series of baby deaths at the Midland Regional Hospital Portlaoise for which RTÉ Investigates won a number of awards including a Silver World Medal at the New York Festivals International TV & Film Awards. Her work has contributed to the establishment of Government commissioned investigations, national policy change, and substantial financial repayments. From Donegal, she has an MA in Journalism from Dublin City University. 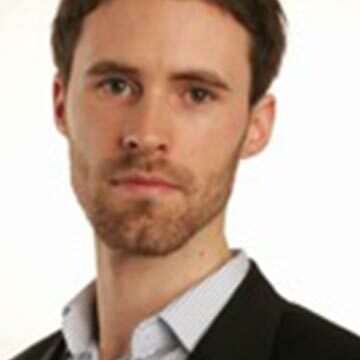 Ruadhán Mac Cormaic is Assistant Editor at The Irish Times. He is a former Foreign Affairs Correspondent, Paris Correspondent, and Migration Correspondent. Over the past decade, he has reported from more than 40 countries for The Irish Times. While Paris Correspondent, he covered the Tunisian revolution, the Sarkozy presidency and a variety of topics in north and west Africa. He has covered two wars in Gaza and travelled widely in Africa, Latin America and eastern Europe. His first book, The Supreme Court, was published by Penguin Ireland in 2016. Lisa Pereira was first reporter, then editor on Morning Ireland, before becoming Studio and Web Producer, in charge of feeding fresh material into the programme while it's on air, and developing its presence on the web. Born in Trinidad, she did her university studies in Paris and the United States after a childhood spent in Venezuela, Libya, and Australia. Her father's career brought the family to these countries and, eventually, to Ireland, where she completed her secondary school education. She is the mother of three children and is married to the photographer Billy Stickland. Anne-Marie Tomchak is the UK Editor-in-Chief of Mashable, a media and entertainment company at the forefront of technology, science and digital culture. She heads up the company's UK operations from London. She has spent over a decade reporting and presenting for national and international broadcasters including the BBC, RTE, American Public Media, NPR and Deutsche Welle. In 2013, Anne-Marie launched the social media investigative unit BBC Trending. 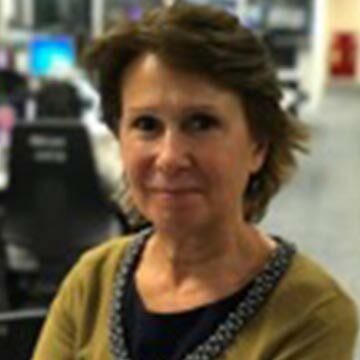 During her time at the corporation, she also developed the mobile video offering on the BBC News app and fronted live social broadcasts. 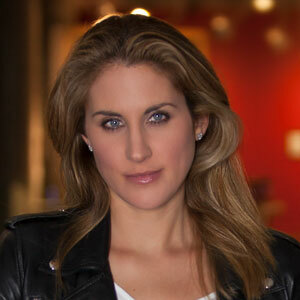 Anne-Marie is a leading digital media voice contextualizing the role of technology in the modern world. She has made a number of feature length TV documentaries for Ireland's national broadcaster RTE in her capacity as UK Editor for Mashable, including ‘Cloud Control: Who Owns Your Data? and “Will A Robot Steal My Job”. The Irish Times listed her as '30 Irish Women You Need to Know' for International Women's Day and she is one of Silicon Republic's '30 Incredible Irish people leading a European invasion'. 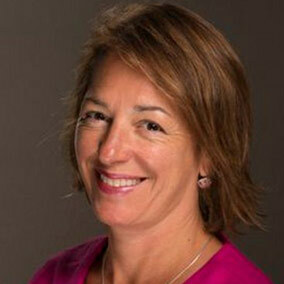 She is a mentor for the Second Source, which helps young women journalists develop their careers. And she is a member of the European Leadership Council for the humanitarian organization Mercy Corps and on the advisory board for the Digital Youth Council of Ireland. 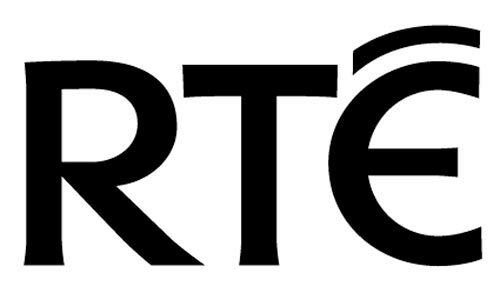 Adrian Lynch is the Director of Audience, Channels and Marketing at RTÉ. Prior to that, he was Channel Controller of RTÉ ONE and RTÉ 2. He comes from the television production sector, where he was the founder of Animo Television. 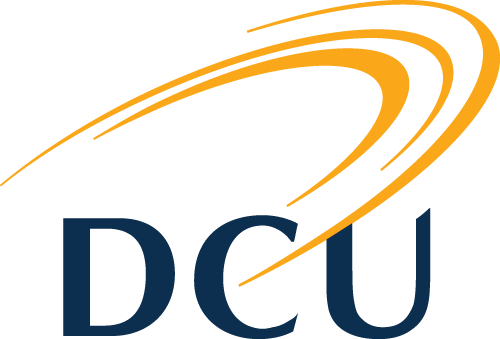 The company produced over a thousand television programs for domestic and international broadcasters in a wide variety of genres, but was particularly well-known for its documentary work such as the award winning series on the Irish banking crisis Freefall – The Night the Banks Failed or Future Shock: Property Crash. 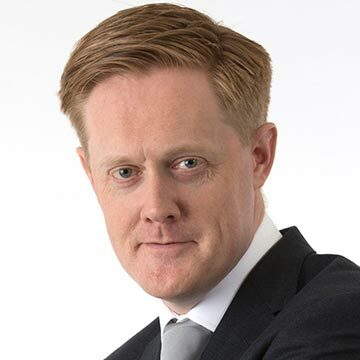 Declan Lawn spent 14 years as an investigative reporter for BBC Television, working for Panorama and BBC NI’s Spotlight programme. 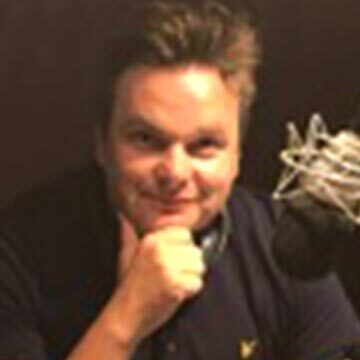 He is also a documentary filmmaker and a regular presenter of radio current affairs programmes. Since 2017 he has devoted his time to screenwriting, and now has a major drama series in development, as well as writing on the second season of BBC crime drama McMafia. He is inspired by the capacity for television drama to act as a companion to journalism, telling powerful stories about how the modern world really works. 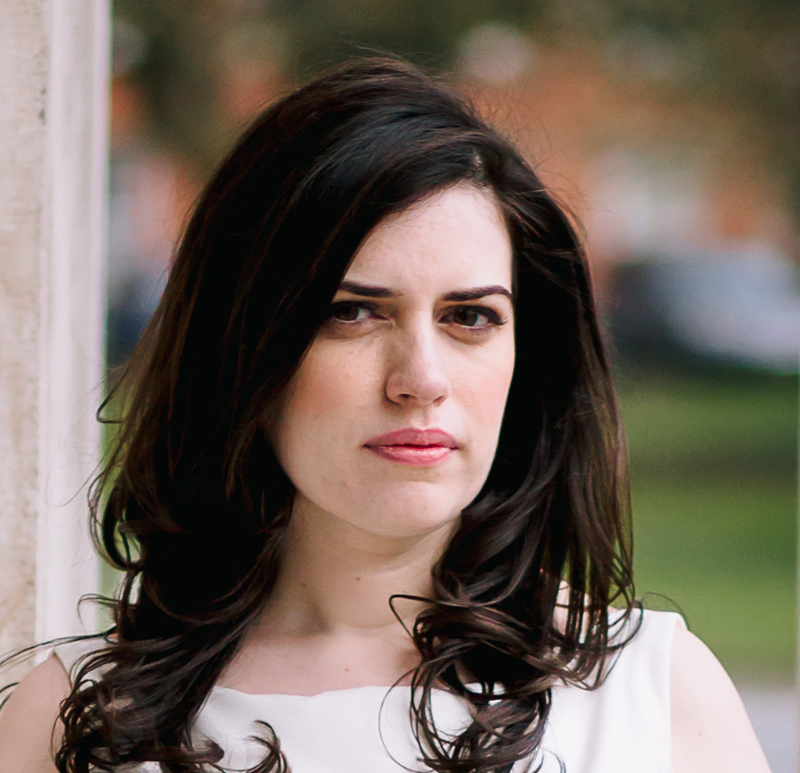 Rosanna Cooney is a social media and digital journalist with The Times, Ireland Edition. She worked previously as a digital journalist and producer with JOE.ie, and is a graduate of DCU with an MA in journalism. William Scholes has been a journalist with the The Irish News in Belfast since 2002. 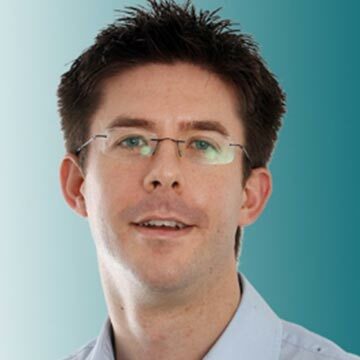 He has wide experience gained from a number of editorial positions, including newsdesk and features editor, as well as management roles within the newspaper group. He has covered religious affairs for more than 10 years, is a leader writer and a columnist in the paper’s op-ed pages. He also edits the weekly motoring supplement. In August 2018, he was part of the 'papal flight' that accompanied Pope Francis throughout his visit to Ireland. Sara Creta is a visual journalist focusing on migration, conflict and humanitarian crises worldwide, reporting from Lake Chad basin, Democratic Republic of the Congo, Libya, Bangladesh, Morocco, Cameroon, Tunisia, Gaza, Palestine, Senegal, Burkina Faso, Rwanda, Greece, Turkey, Serbia and France. She has worked in the field with Médecins Sans Frontières/Doctors Without Borders, and was recently in Bangladesh covering the situation of the Rohingya at the border with Myanmar. In 2016 she spent 4 months on a search and rescue vessel in the Mediterranean. 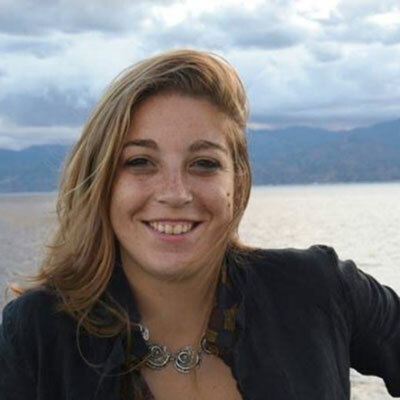 She wrote for the Italian daily La Repubblica in 2013-2015, and is on a Marie Sklodowska-Curie research fellowship at the Institute of Future Media and Journalism at Dublin City University at present. 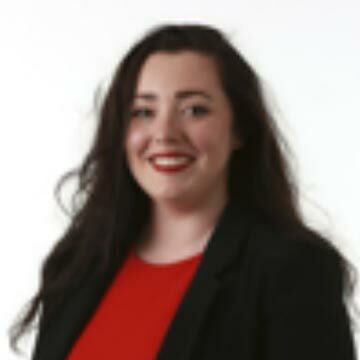 Catherine Devine has worked as a digital journalist at Independent.ie since 2016, covering breaking news, politics and world affairs. 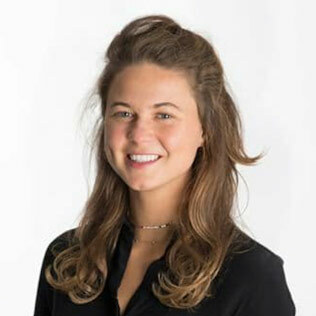 In May 2018, she was awarded the Veronica Guerin scholarship and took part in News21, a ten-week investigative journalism programme in Phoenix, Arizona, where she led the data journalism team and was the lead writer on the project which investigated hate crimes in the US. In January 2018, she was awarded the Simon Cumbers Media Fund, and travelled to Ethiopia to report on women’s rights and access to education. She graduated in journalism from DCU, where she was Editor-in-Chief of the student newspaper The College View. Ronan Tynan is an award-winning documentary filmmaker and human rights defender. He is also the co-founder of Esperanza Productions with filmmaker and journalist Anne Daly, and has a special interest in making films about people who often put their lives on the line to make a difference for others, especially in defending their rights. From his first documentary about the Rwanda genocide in 1995 — “Rwanda: No Justice, No Future” — to his latest “Syria - The Impossible Revolution,” and all of the output in between, that has been a consistent theme. 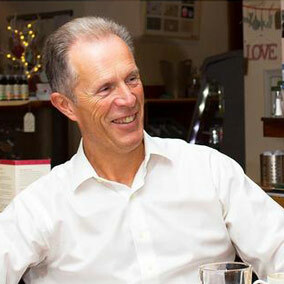 He has master degrees from University College Dublin and the University of Westminster in London, and is currently completing an M.Phil in Peace Studies at Trinity College Dublin. 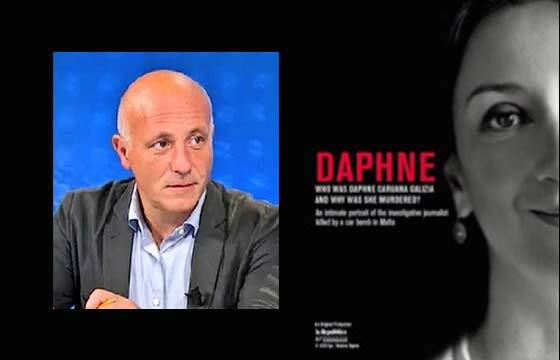 Sinéad O'Shea: "A Mother Brings her Son to be Shot"
Carlo Bonini: "Daphne" - Who was Daphne Caruana Galizia and why was she murdered? 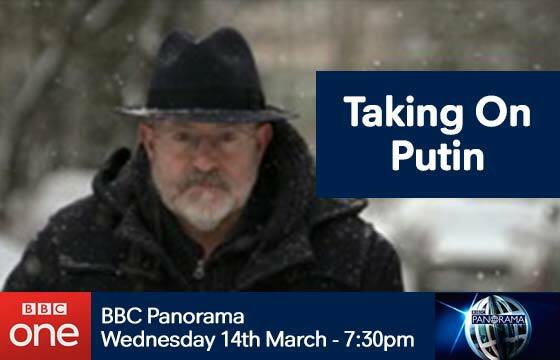 John Sweeney: "Taking on Putin"
The award is presented to one of the speakers at each conference. Director of the International Consortium of Investigative Journalists in Washington, which led major exposures such as the Panama Papers, Swiss Leaks, Luxembourg Leaks. Former Director of Broadcasting at Scottish Television(STV), Head of News and Current Affairs at both STV and BBC Scotland. 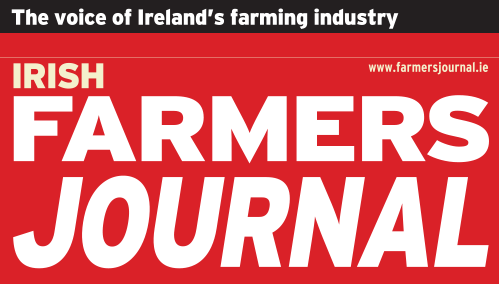 (in alphabetical order) David Adams, Tony Allwright, Rolande Anderson, Kevin Bakhurst, Michael Beattie, David Begg, Trevor Birney, Conor Brady, Mark Brennock, John Burke, Elaine Byrne, Jack Byrne, Anne Cadwallader, Colman Candy, Sarah Carey, Marc Coleman, Bob Collins, Frank Connolly, Tim Pat Coogan, Farrel Corcoran, Mark Coughlan, Carol Coulter, Colin Coyle, Carmel Crimmins, Paul Cullen, Noel Curran, Mary Curry, Jim Cusack, David Davin-Power, Jamie D’Alton, Jamie Delargy, Richard Delevan, Noel Dempsey, Steve Dempsey, Stephen Desmond, Mary Dooley, Noel Doran, Jim Dougal, Richard Downes, Paul Drury, Joe Duffy, Roisín Duffy, Clare Duignan, Sean Duignan, Martina Durac, Ryle Dwyer, Rachael English, Mick Fealty, Brian Feeney, Peter Feeney, Mary Fitzgerald, Jim Fitzpatrick, Martin Fitzpatrick, Angelina Fusco, Philip Gallagher, Alan Gilsenan, Cathal Goan, Leo Goodstadt, Bernie Grogan, Ursula Halligan, Hugh Hannigan, Alys Harte, Noirin Hegarty, Mark Hennessy, Peter Johnston, Peter Kelly, Mary Kenny, John Kerry Keane, Colm Keena, Suzanne Kennedy, Damien Kiberd, Lauren Kierans, Stephen Kinsella, Ian Kirk-Smith, Tom Kitt, Declan Lawn, Pat Leahy, George Lee, Joe Lee, Matt Leigh, Hugh Linehan, Mark Little, Andrew Lynch, Seán McCárthaigh, Alf McCreary, Dearbhail McDonald, Michael McDowell, Juno McEnroe, Eugene McGee, Louis McRedmond, Julien Mercille, Adrian Moynes, Joe Mulholland, Mags Murphy, Paddy Murray, David Nally, Breda O’Brien, Dan O’Brien, Mark O’Brien, Pádhraic Ó Ciardha, Ciaran O’Connor, Rory O’Connor, Brian O’Donovan, Maggie O’Kane, Gerard O’Neill, Emily O’Reilly, Rita O’Reilly, Barbara O’Shea, Tomás Ó Síocháin, Kevin O’Sullivan, Julia Paul, Andy Pollak, Martina Purdy, David Quinn, Kevin Rafter, Colm Rapple, Richard Roche, John Rosborough, Des Rushe, Stephen Ryan, Gerard Ryle, Kate Shanahan, Helen Shaw, Gavinn Sheridan, Maurice Sweeney, Ronan Tynan, Margaret E Ward, Mary Wilson, Kieron Wood, Joe Zefran.